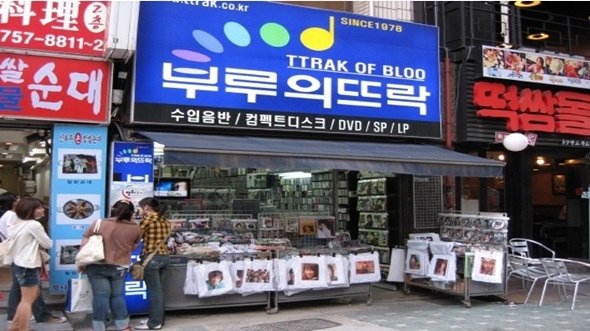 Operated since 1978 this time-honored record shop features pop and Korean music on the 1st floor and classic CDs on the second floor and classic LPs on the third floor. A variety of albums from the latest music to LP records are sold and especially a broad range of LP records is popular among classic manias. Located in Myeong-dong, it is one of the main attractions for foreign visitors thanks to the Korean wave.